"Thank you for the beautiful work you preformed for us. We love our new floors, kitchen and bathroom. It was very high quality work. We definitely got more than we paid for. "We've had several different types of home improvements including a new roof, sunroom, and front porch built, and we were very pleased with the workmanship and professionalism from you and your crew. MC Contractors can help you improve and update the most important rooms in your house. Whether you're updating the kitchen or bathroom, finishing the basement or re modeling the living room or bedroom, calling MC Contractors Inc. will help you save time and give you peace of mind. 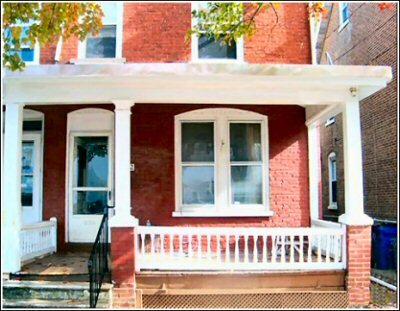 Call Us Today at 215-778-4138 or send us an email and be on your way to having the home you've been dreaming of. MC Contractors is a Bathroom Remodeling contractor who specializes in kitchen remodeling, bathroom remodeling, home additions, home improvements, flooring and home construction. 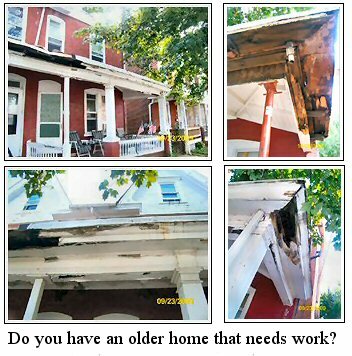 Serving the Tri-State areas of Pennsylvania, Delaware and New Jersey. Create lasting memories of you and your family. What better way than a beautiful deck for your outdoor parties and events or family gatherings. Transform your kitchen into a place where memories are made and good food is enjoyed. Families spend quality time in the kitchen so why not make it as beautiful as you are. Mc Contractors specialize in Kitchen restoration and assures you that your new kitchen will come to life! MC Contractors, Improvement Specialists provide exceptional home improvements and remodeling services for both residential and commercial to the Tri-State Pennsylvania, Delaware, and New Jersey areas. Bathroom remodeling, kitchen remodeling and home additions are just a few of the services offered by this dynamic PA home renovations contractor. Call or email us today and be on your way to a beautiful home tomorrow. No Job To Big Or To Small. If you are thinking about remodeling a room in your house, or have a job that is just to big to do yourself MC Contractors can do it all! We are insured, bonded and trained for every Home Improvement Project on your list, and we also provide services for Commercial and Industrial Entities. 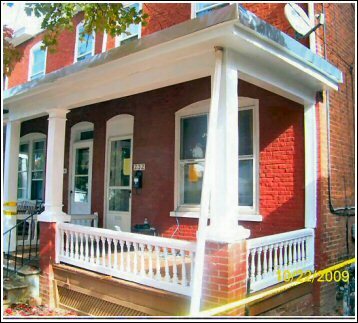 MC Contractors provides top-quality construction services for all your remodeling projects. Whether you want to remodel an existing kitchen or bathroom, finish your basement, or build an addition for more living space, MC Contractors has the experience and focus on quality to make your dreams a reality. Are you ready to tap into a Home Improvement Contractor able to deliver the quality you deserve, instead of a sloppy, disaster not worth anywhere close to what you paid for it, then Call MC Contractors Today! Your Home Deserves The Best-What's On Your List?